Napoo healing is an Indian alternative therapy for paranormal activity and problems. Napoo is based on 10000 years old ancient elementary sciences that provides relief and protection permanently. Napoo healing provides excellent relief from all kinds of inauspicious situations and sufferings and is not based on traditional scary rituals and orthodox methods. Napoo healing means complete eradication of all paranormal problems and evil forces, which are invisibly harming all areas of personal life slowly. Napoo healing is a modern version of unique element based therapy and completely different from all types of other healing methods (like reiki, pranic, energy, aura, angel, crystal, switch words, tarot cards, theta, touch etc). Napoo is not a religion and does not ask you to change your religious or spiritual beliefs. Napoo healing works in a secretive manner, because the paranormal world itself is a secret and invisible. Napoo healing eradicates negative effects through unique techniques and it creates strong aura layers for further protection from all negative forces. Napoo healing can be used to heal almost anything and everything. It can heal interpersonal relationships, physical and mental sufferings, financial problems, etc. Napoo healing gives a lasting cure. It identifies the root cause of a problem and eliminates the cause of ailments to give permanent protection. It is beneficial and absolutely safe for all ages. 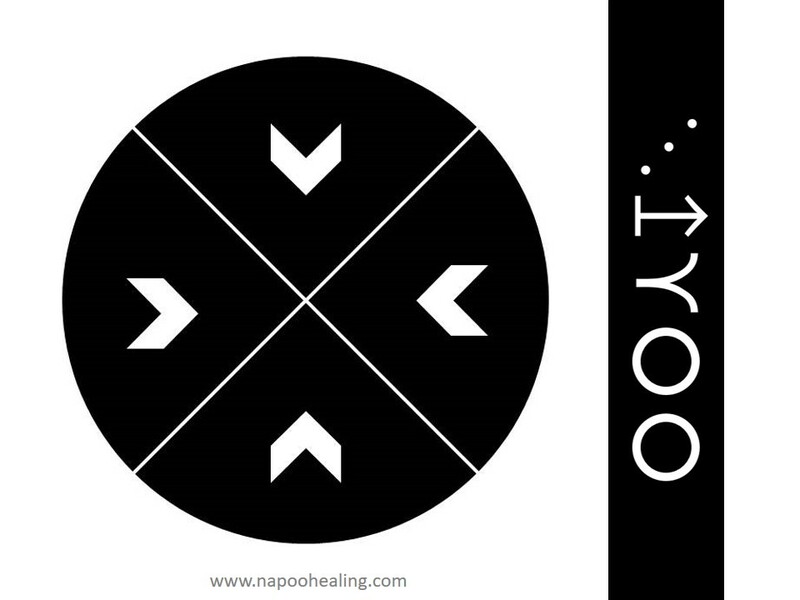 Napoo healing is non-toxic and non-addictive therapy. It is very safe and free from side effects. What are the symptoms of paranormal problems? What all can Napoo eliminate? What are Napoo’s Unique Features? When do you need Napoo healing? When someone uses negative energy to control subconscious mind to create conflict between family members. When someone creates unnecessary reasons to create separation between husband-wife. When someone creates hurdles through negative powers to stop your success and you may not be able to achieve goals. When negative energy of someone harms you physically or you always feel sick but medical reports fail to recognise the actual problem. When all other healing techniques are not enough to eradicate negative energy and spells permanently. When someone hypnotise your mind and body and pulls you into wrong activities or wrong decisions. When any traditional ritual and good karma does not work and no results of remedies are received. When no prayers or blessings work against negative energy and evil mind programming. 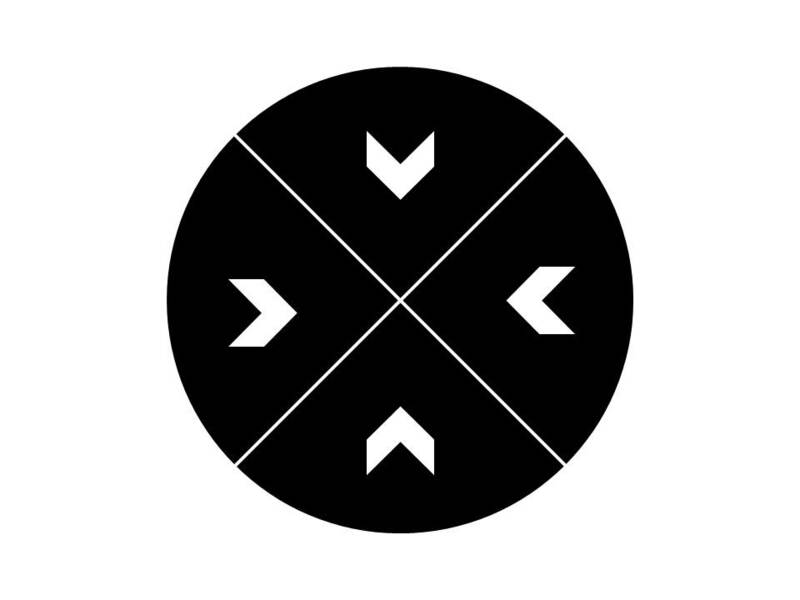 When your mind is unable to think, is always confused and fearful. When your aura attracts the negative powers which becomes a cause of misshapen and misfortunes. When only negative thoughts come true and you are unable to think positively. When own aura becomes weak. When feeling of negativity and heaviness is felt at home, causing fights, arguments and differences in all relationships. What all services are provided under Napoo healing? We provide Napoo Counselling and Healing Services to eradicate all paranormal problems. We also provide Napoo healing for personal protection and family protection. We have been providing services for more than a decade and have thousands of satisfied clients across the globe. 1-to-1 conversation: All information you share with us is strictly confidential and will not be released with anyone. *All types of negative problems take time and effort to resolve. One should always adhere to what is told by the Napoo healing expert, and be cautious of the actions done during the healing process. Analysis of problems and recommendation of treatment will be according to problems under the guidance of Napoo healing expert. No charges will be taken in the name of rituals, deities, planets, tantra-mantra, chanting, ornaments and objects. Napoo healing charges will depend on the degree of your paranormal problem(s), the time invested in the process and the efforts put in by the Napoo healing expert. Mostly, people give utmost importance to physical health because it is visible and can be scanned by machines. Mental health is important because it is related to our peace satisfaction and vision; these health issues are scanned by habits and behaviours. The most important health is related to paranormal world and it is ignored by most of the population of the world as it is invisible and can be felt only. We are extremely delighted to share with you that we have started paranormal health checkup for everyone to build a negativity free world. If you are confused that you have unseen and unusual feelings, you can ask us for Napoo paranormal health checkup. Napoo paranormal health checkup will help you to understand your problems and the type of solutions you need to eradicate it. To check your paranormal health, you only need to give answers of few questions about your current situation, after which, you will be provided a detailed analysed report by Napoo paranormal expert. 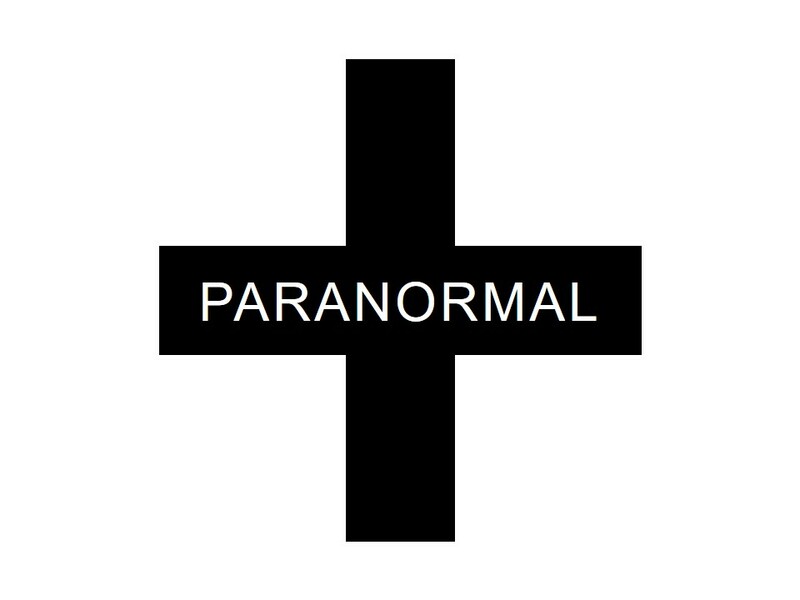 Feel free to contact us for paranormal services (Counselling and Healing) to eradicate your paranormal problems. When medical tests are unable to identify reason of emotional and physical suffering(s) and popular alternative remedies fail against problems, this is a symptom that problems are related to paranormal activity. You can contact Napoo healing expert to get assistance when you are a victim of paranormal problems,. You can call directly to fix an appointment to discuss your problems one to one. If you reside outside Delhi or India, you can connect through video calling to get guidance and healing according to your problems. Napoo healing is an effective way of dealing with negativity, fear, doubts, emotional issues and troubled personal relationships. It is a form of art to provide people succour against negative energy, which often creates major hurdles in all areas of life and spreads negativity in everyone’s life. We provide Napoo healing weekly and monthly program for personal protection and family protection; and also offers quality assistance in various aspects of life such as Relationships, Stress, Confusion, Distraction, Mistakes, Sins, Guilt, Fear and other problems. Napoo healing opens up the window to a peaceful, happy and stress-free existence. What are some tips to get rid of paranormal problems? Napoo Yantra is used for self-protection and family protection against black magic, evil eye, spells, curses, negativity and paranormal activity created by jealous people. It provides excellent relief from inauspicious situations and sufferings. Placement of Napoo yantra with code at home or workplace removes most of the paranormal problems itself. Napoo yantra is very good to use as wall paper on mobile and laptop screen for always protection. It should be used as your profile picture when jealous people follow you on social media to know and hamper your activities and progress. You can use Napoo yantra to curb the negativity. Mostly, desirable results are seen within 7 days. In case, there is less improvement, you need to contact us ASAP as you might have a critical problem. Feel free contact us to get Napoo Yantra for free.